We had a very exciting day in Year 3 today. 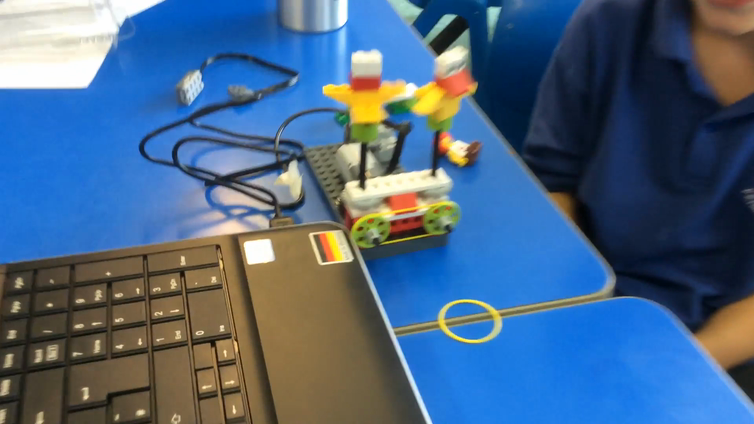 The children were introduced to our brand new LEGO WeDo sets. 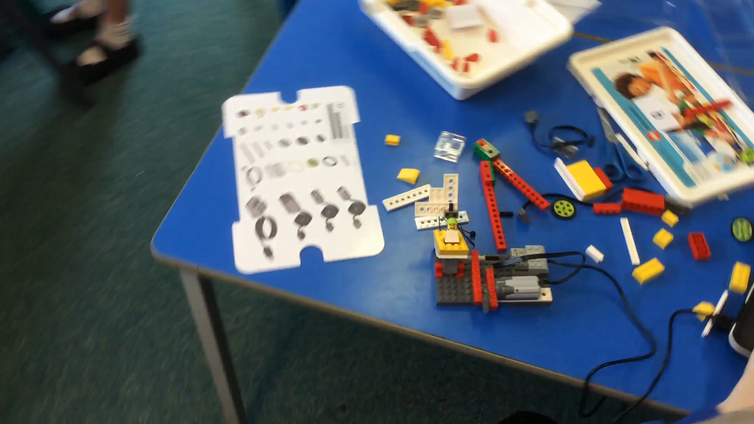 They began by building something with no more than 6 pieces and writing an algorithm, for how to make what they'd built, for another pair to follow. This made the children appreciate just how clear and specific instructions need to be! 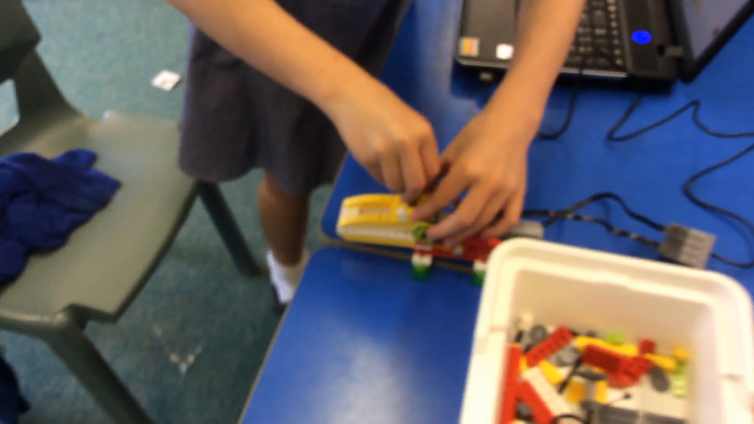 After, they followed instructions on the LEGO Education software to build one of the models. 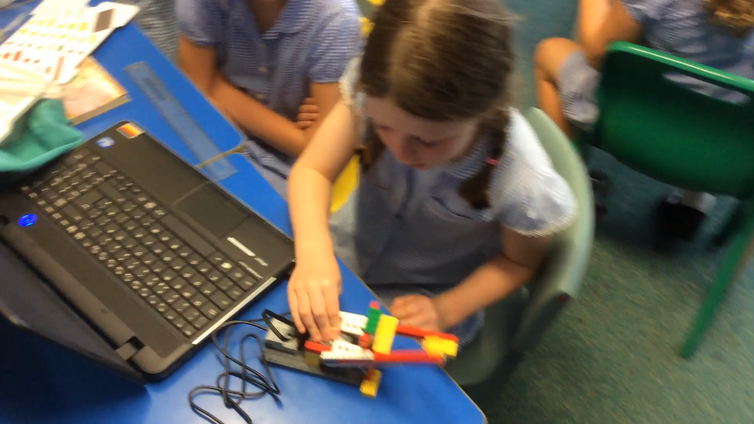 Once they had built their model they had to program it to make it move and make noises! 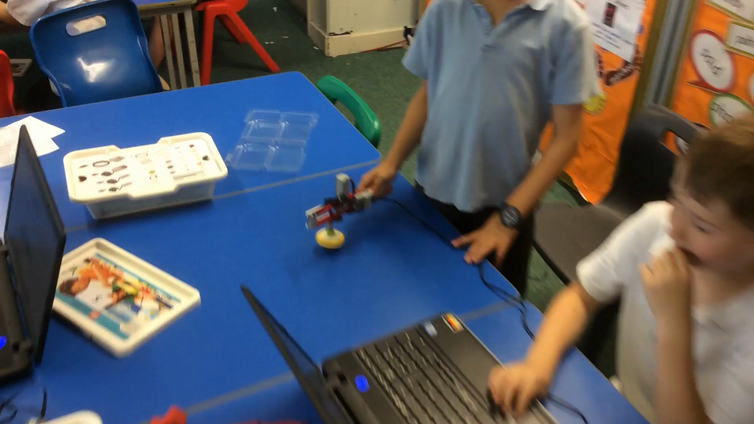 The all worked very well with their partner and were excellent at following instructions and programming! 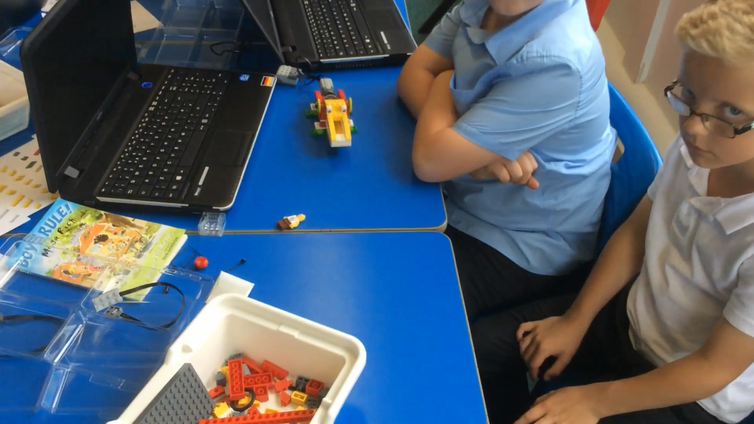 They all felt a great sense of achievement with what they had created and rightly so!